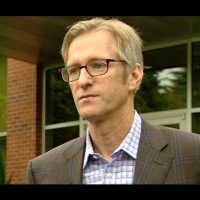 (James Barrett – Daily Caller) A union representing Immigration and Customs Enforcement (ICE) agents has sent a cease-and-desist letter to Portland’s mayor after police allegedly refused to respond to emergency calls from agents “trapped inside” their offices amid anti-ICE demonstrations. Weeks-long protests staged outside ICE headquarters in Portland, Oregon were disruptive enough to shut down the offices on June 20, The Daily Caller reports. Among the protesters, TheDC notes, were members of the violence-embracing Antifa. After two weeks, ICE employees were finally able to return to their jobs.